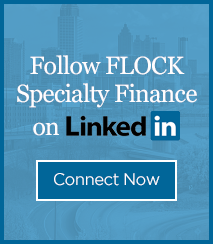 Please join Michael Flock of FLOCK Specialty Finance as he interviews Scott Lowery, a well-known leader and successful entrepreneur in the debt buying industry. Scott, throughout his tenure, was the Founder, CEO, President and Chairman of SquareTwo Financial Corporation, originally known as Collect America, LTD, headquartered in Denver, CO which became one of the top debt buyers in the United States and Canada. Under Scott’s guidance as CEO, the company grew to over 25 franchised law firms across the US, over 100 local counsel legal firms in the network and revenue consistently exceeding $300M annually, with its top annual revenue number just under 600 million. Prior to the financial crisis, Collect America was in talks for an IPO with a valuation approaching $1.4B. After a new CEO took charge, the financial performance declined severely and SquareTwo filed bankruptcy in 2017 and was ultimately sold to Resurgent Capital Services, LP, a subsidiary of Sherman Financial Group. 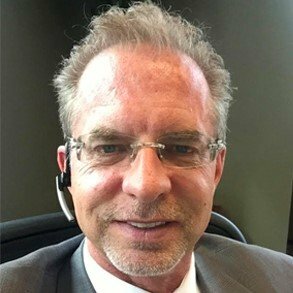 In 2018, Scott and his team acquired Galaxy Capital Acquisition, LLC which is a debt buyer and master servicer located in Atlanta, GA. Additionally, Scott is an attorney at Rausch, Sturm, Israel, Enerson and Horniek, LLC, based in Wisconsin. Scott discusses how he goes back to “square one” with his new platform Galaxy. Scott currently serves on the Board of Trustees for Valor Christian High School, the Daniels School of Business Executive Advisory Board, the Colorado UpLift Board of Directors and Executive Board and the ACE Scholarships Board of Trustees. He also served on the Denver Hospice Board of Directors and the Investment Committee. Scott earned a BS degree in Business Administration and a JD degree from the University of Denver. In 2004, he was the recipient of the Ernst & Young Entrepreneur of the Year Award. Scott and his wife reside in Denver and are the proud parents of three daughters. 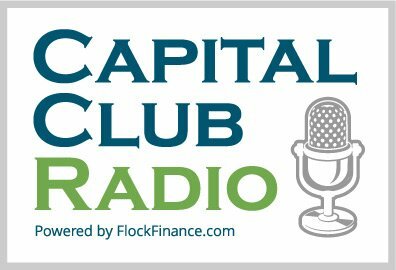 Hosted by Michael Flock, Chairman & CEO of FLOCK Specialty Finance, Capital Club Radio provides a forum for middle market business leaders who have been under served by traditional banking.